[Infograph] Hennessy & Rémy Martin: What’s The Difference? So, when it comes to the biggest two names in Cognac, are they really so different? Well, in answer to that, yes they really are. For example, the creator of Rémy Martin was a winegrower, but the man behind the industry number #1, Richard Hennessy, was first and formost a soldier. Check out our article about emblems, or take a look at articles that are related to Product Placement. 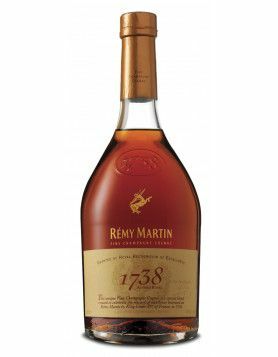 Both houses have male cellar masters (Renaud Fillioux de Gironde for Hennessy, and Baptiste Loiseu for Remy), but previously Rémy Martin was the only major Cognac house to have a female in the lead position. But Pirrette Trichet handed over the reins in 2014. Hennessy is the largest Cognac producer/trading house, while Rémy Martin comes second in terms of value. Quantity-wise Hennessy is also number 1, wth more than 40% of the market value. 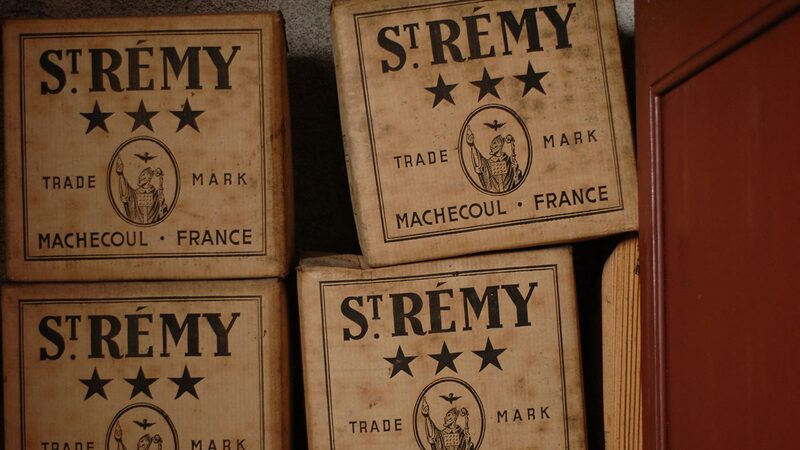 Remy’s share, although large, is somewhat lower at around 15%. 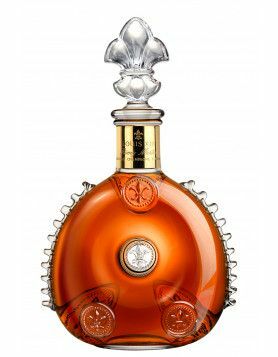 We also take a look at Rémy Martin Louis XIII Back Pearl vs. Hennessy’s ultimate luxury trunk, the Hennessy Beauté du Siecle. So, as you can see, the houses are each unique in their own way. And, we have to say, long may it continue. Very nice. Hope to see more of these comparisons. Hennessy of Irish origin, Rémy Martin of French origin. Gilles Hennessy, vice-president of LV-MH, is a direct descendant. President of Rémy-Cointreau is Dominique Hériard Dubreuil, descendant of André Renaud (associated with Paul-Rémy Martin, 1910) and also descendant of Elie Hériard, who was associated with Paul Martin (ca. 1860), but she is not a direct descendant of Rémy Martin (I’ve made a simplified arbre genealogique on my site). Hi Ton, thank you for your comment. Totally right to mention the nationality, yes. I wouldn’t call Hennessy family-run though… while the tone of family is still noticable with Remy Martin. Thanks for your hints! Oh, and yes, we’d like to run more on these comparisons. It’s a good thing to do we think. Perhaps Courvoisier vs. Martell? Very nice article! And in the future could be good to have more vs. Like Meukow vs. Louis Royer or Camus; Hine vs.Otard; Tiffon vs. Bache-Gabrielsen and etc. Could you discribe another similliarities and differencies Hennessy vs.Remy Martin? Cognac vs Fine Champagne cognac; bying eau-de-vie from winegrowers; production & buying cask; visitors centers; wineyards; distilleries and etc. So after that we will have mainly all differencies. I love both. Only buy the V.S.O.P. in both brands. Hope to soon be able to afford a higher bottle of each. Never had Remy and I was thinking of trying it tonight. After finding out Hennessey is owned by LVMH, HENNESSEY IT IS. HENNYTHING IS POSSIBLE TONIGHT. My mother in law liked Remy Martin XO after we bought her a bottle decades ago. There is no substitute and we did have her try other brands at the beginning she always said XO didn’t give the hangover (she didn’t know the prices we paid so I respect her taste). MIL doesn’t drink often so it is not a financial burden and I may have purchased 10-20 bottles over the years. Tonight (Christmas) l opened a new bottle of XO with her. Hennessey may taste better and be more expensive, my buying decisions are decided long time ago. Remy Martin XO is a sure bet to keep my MIL happy and I won’t risk another brand. Remy Martin XO for as long as my MIL is alive.